There are not many full-size crossover SUVs on the market that stand up against the 2018 Mazda CX-9. The 2018 Mazda CX-9 offers a great combination of fuel economy and towing capacity. This makes it one of the best options for families looking to upgrade from a sedan without having to pay much more at the pump. The 2018 Mazda CX-9 offers 22 mpg in the city and 28 on the highway. When combined with the 19-gal gas tank, the Mazda CX-9 offers a maximum driving distance of 532 miles. With seating for seven and a maximum cargo capacity of 71.2-cubic feet, the 2018 Mazda CX-9 is the perfect SUV for family road trips. Check out the 2018 Mazda CX-9 for yourself at Santa Fe Mazda right here in New Mexico! Here at Santa Fe Mazda, we aim to provide our customers with the best car-buying experience possible. We can accomplish this by engaging our customers in a meaningful conversation to understand exactly what they are looking for in a new vehicle. For customers who are looking for a larger vehicle that can meet towing needs while remaining fuel efficient, the 2018 Mazda CX-9 is a tremendous option. Contact our sales team and schedule a test drive with us today! Check out these great accessories and all the other great options available on the 2018 Mazda CX-9 today! 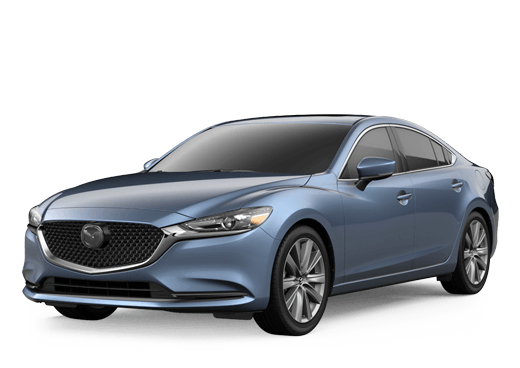 The team at Santa Fe Mazda is more than happy to answer any questions you may have. Stop in and check out our great inventory today!